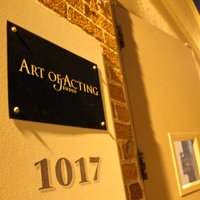 The Art of Acting Studio is located at 1017 North Orange Drive, between Santa Monica and Romaine, two blocks away from the intersection of Santa Monica and La Brea. 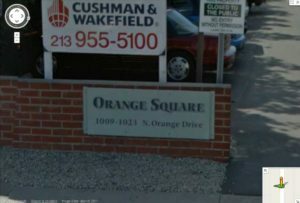 The Studio is part of the Orange Square business complex. 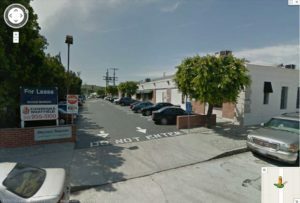 We are located in the only parking lot that extends all the way between Orange Drive and Sycamore Drive. You may enter from Orange Drive even though it says “Do Not Enter” ! Exit at Santa Monica Boulevard and turn west onto Santa Monica. Turn left at North Orange Drive. 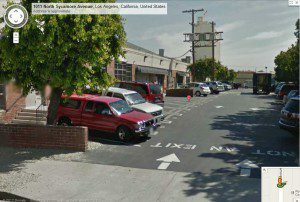 We are located between Santa Monica and Romaine. Exit at La Brea Avenue and turn north onto La Brea. 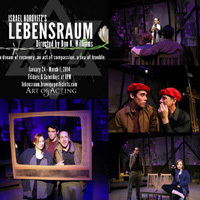 Turn right at Santa Monica Boulevard and then right onto North Orange Drive. 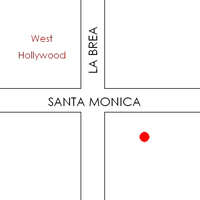 We are located between Santa Monica and Romaine.